Red Line Gear Oils are designed to provide excellent low temperature characteristics and improved gear protection at higher temperatures. 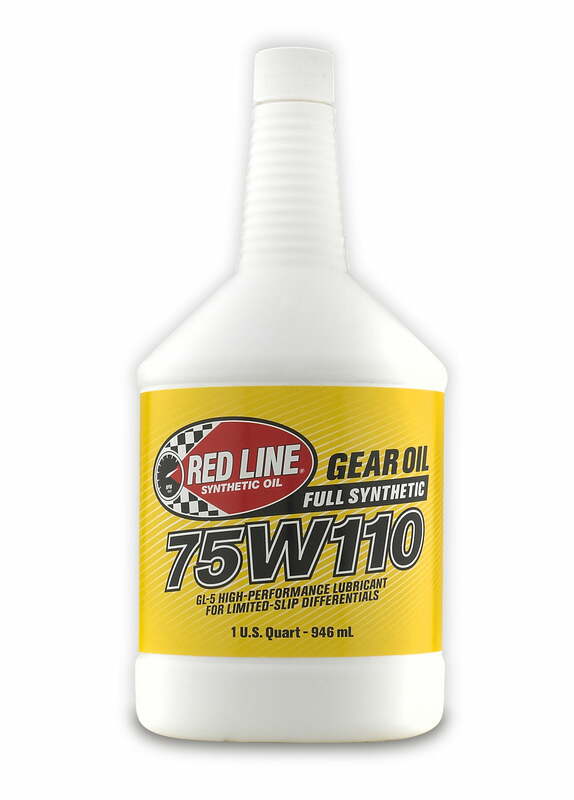 Red Line Gear Oils will reduce differential temperatures 10 to 70 Degree Fahrenheit. Efficiency improvements between 1 to 5 Percent are typical. The synthetic base stocks used have tremendous thermal stability and provide the best film strength available. The unique combination of base stocks and additives allow Red Line gear oils to carry higher loads compared to petroleum lubricants. The stability of these products allow them to be used for extended periods.